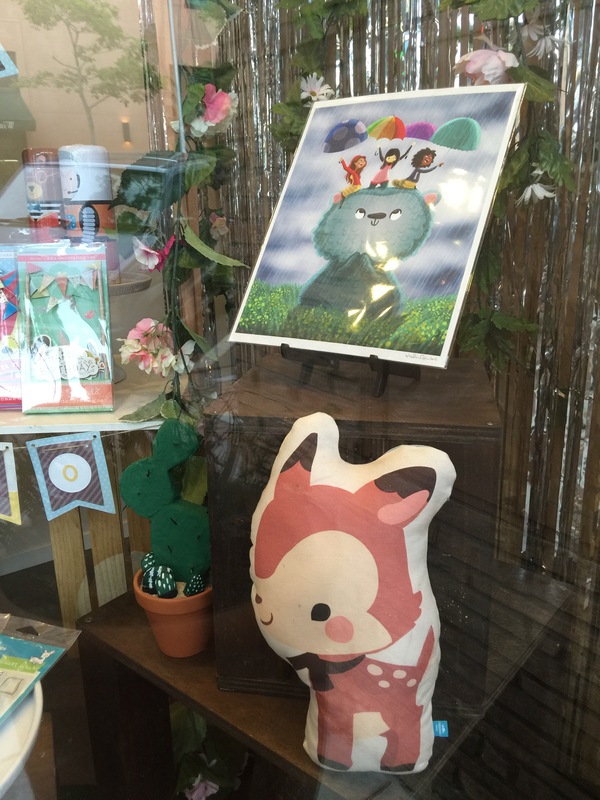 shop feature: scribble me happy. 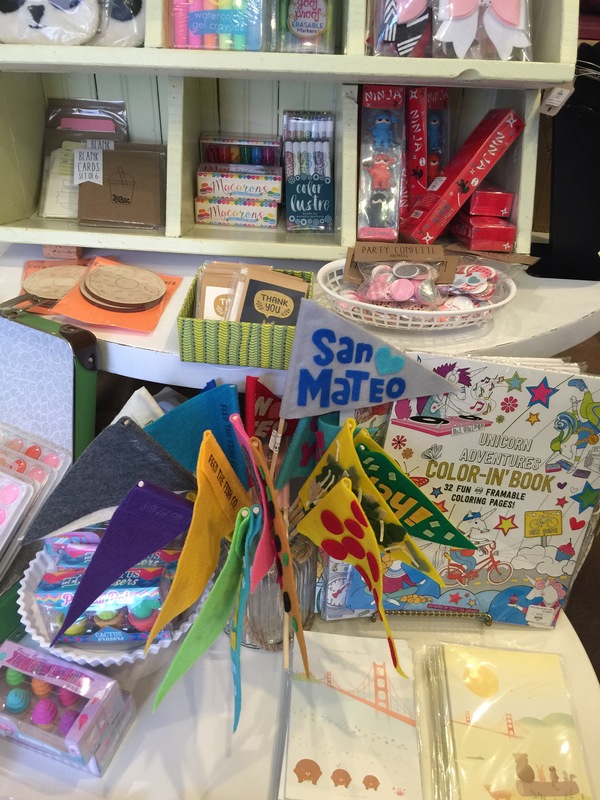 Come peek inside Scribble Me Happy – the most colorfully cute shop and studio space in San Mateo. And maybe I’m a little biased because I have some Feed the Fish co products in store and also teach a workshop here on occasion, but you can’t deny it – it’s totally fun inside! Feed the Fish co pennants! There’s something for small and big kids alike. 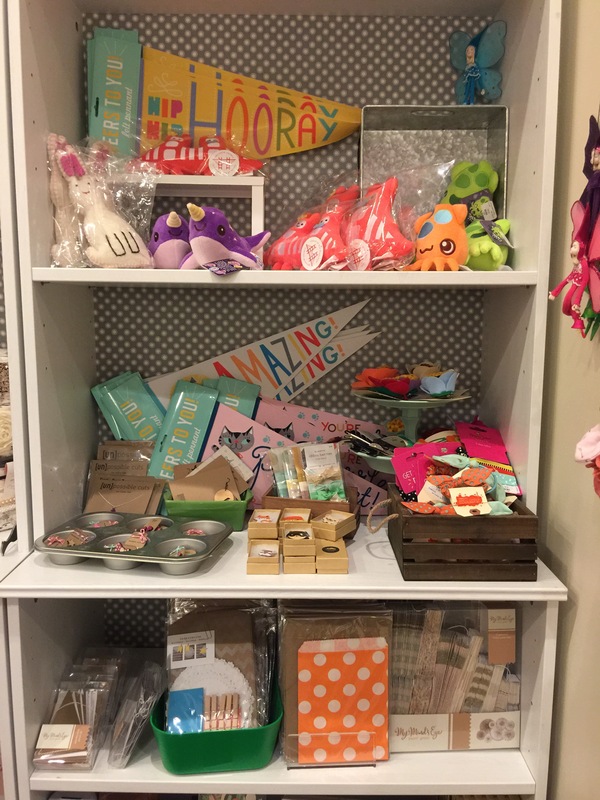 They carry locally made handcrafted goods in their shop and the owners Brenda and Stacie make a line of Scribble Me Happy goods, too. 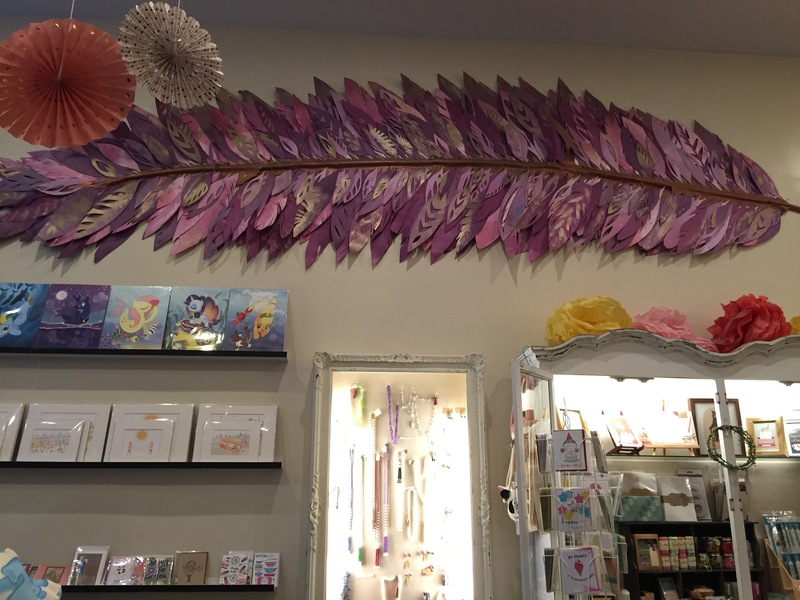 The giant feather is quite the show stopper! In the back, they hold events – like pop-up shops, workshops, art camps, and private parties. Who wouldn’t want to have an event here! There’s always a fun backdrop for picture taking, too. 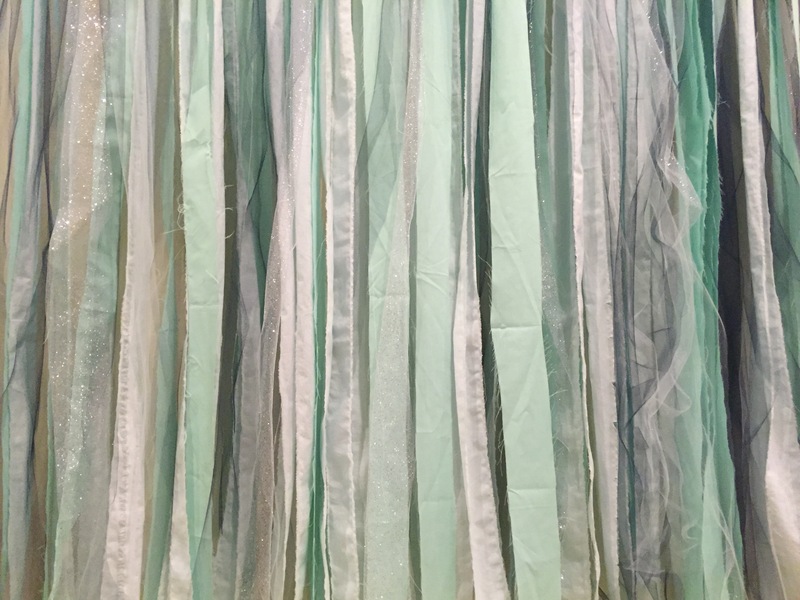 On my last visit — this sparkly aqua number. 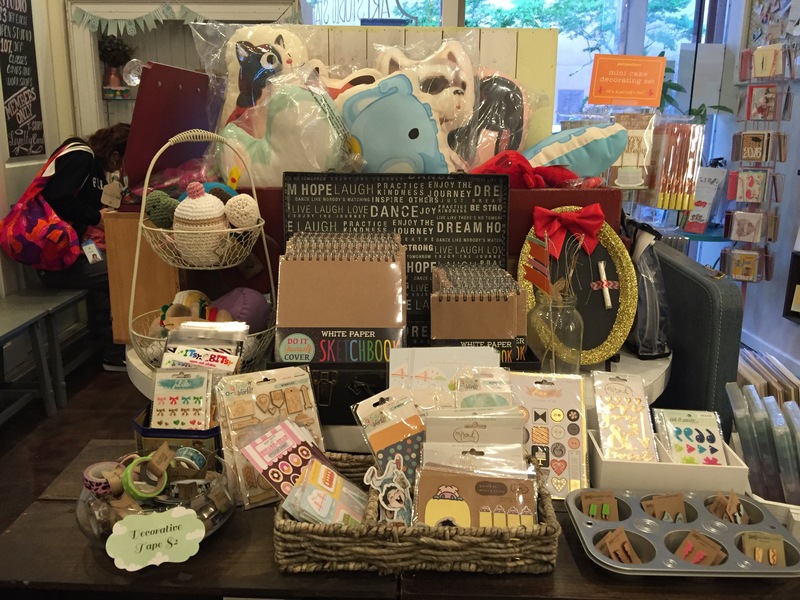 Where do you like to find handmade goodies? Share below! Previous Postnew kid on the block. Next Postshop feature: ana apple.